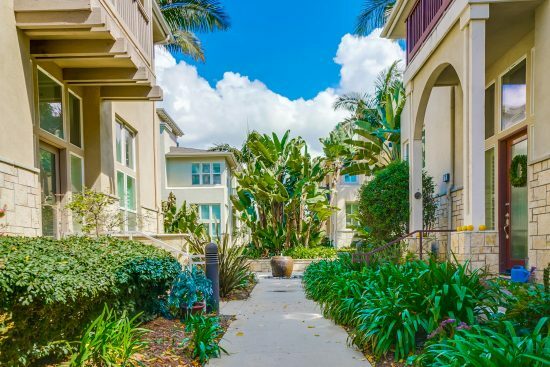 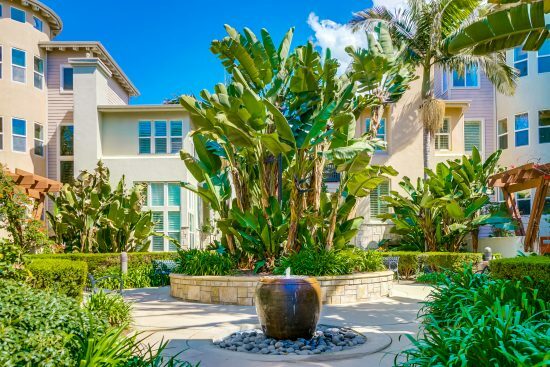 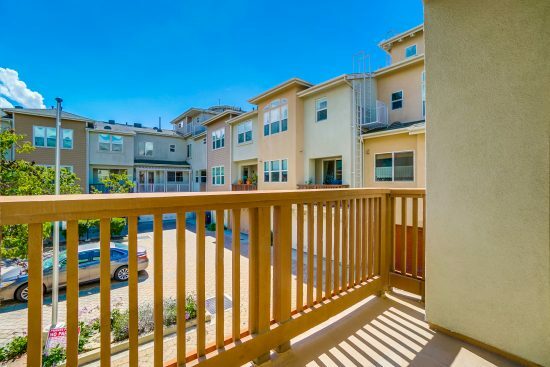 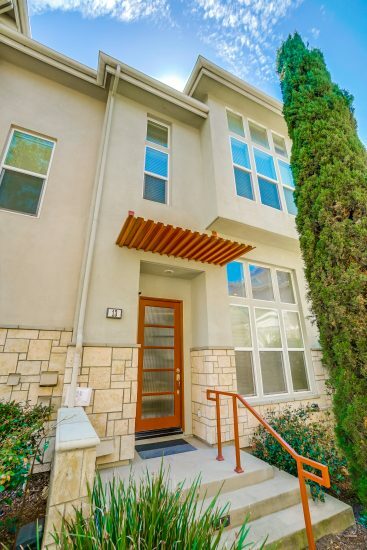 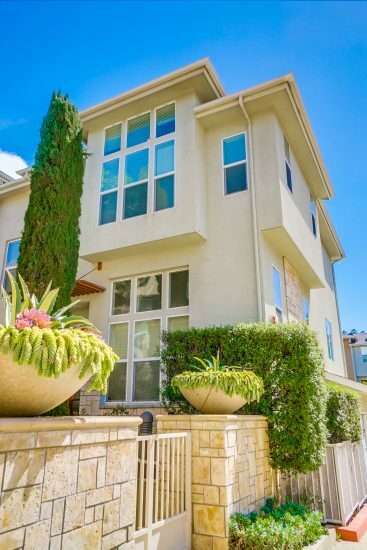 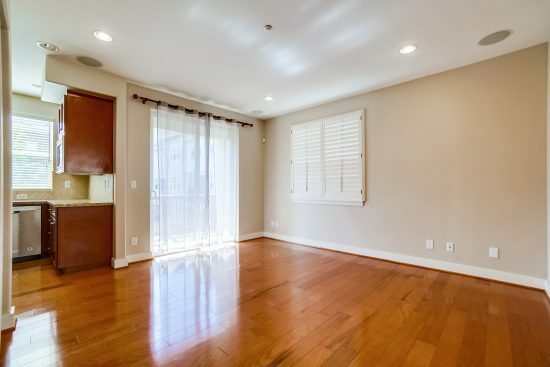 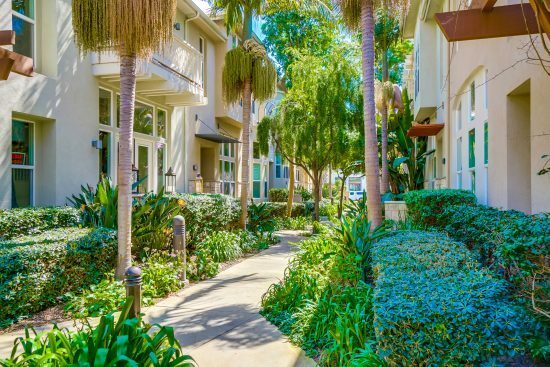 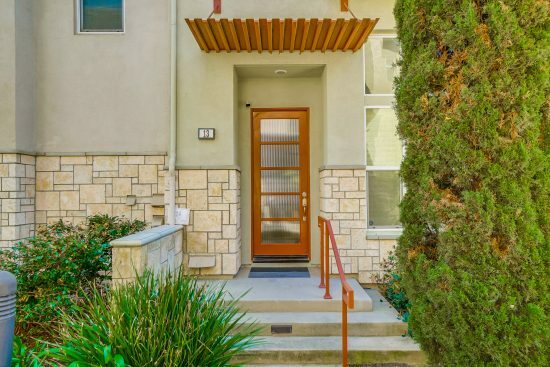 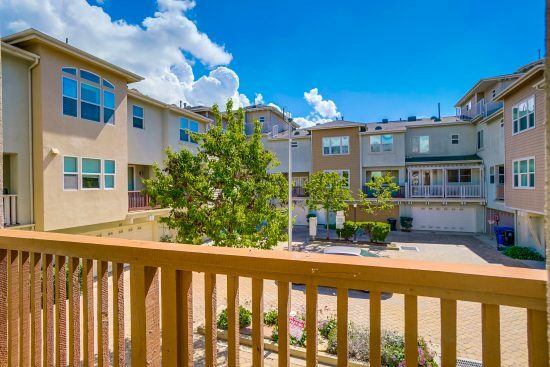 Highly sought after Tapestry II townhome, just minutes from the newly built Playa Vista Phase II development and state-of-the-art “resort.” This north facing townhome features it’s own private entrance, and over-sized windows allowing the home to fill with natural light. 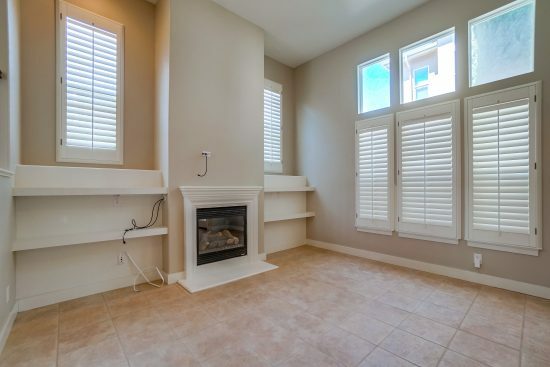 The formal living room features nearly 16 ft. ceilings and a cozy burning fireplace. 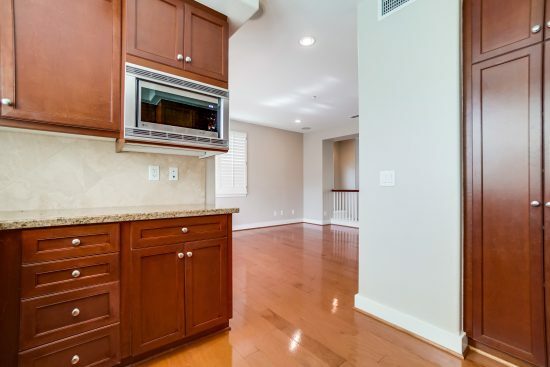 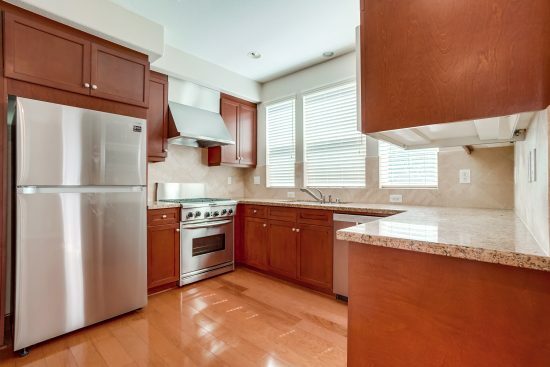 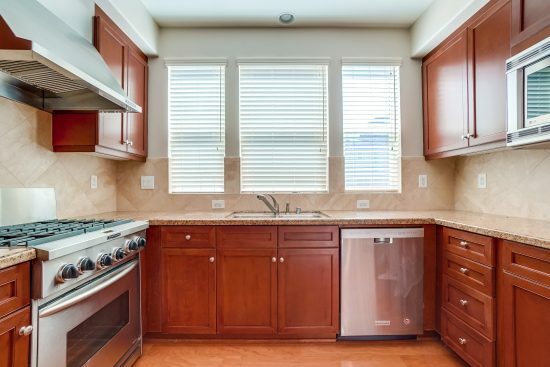 The open kitchen features granite counter tops, beautiful cabinetry and stainless steel appliances. 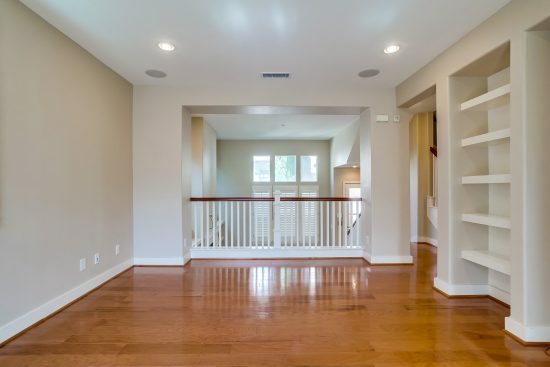 Additional features include dark rich wood floors on the first and second levels, recessed lighting and beautiful plantation shutters. 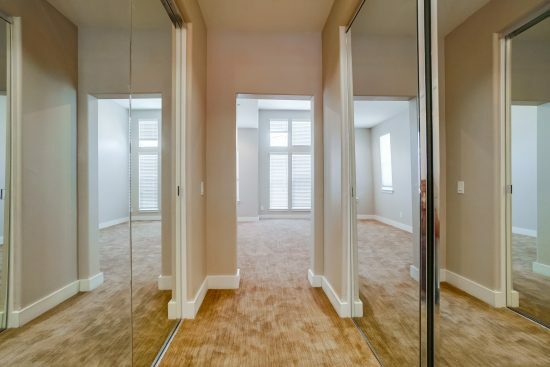 The master suite and second bedroom boast vaulted ceilings and ample closet space. 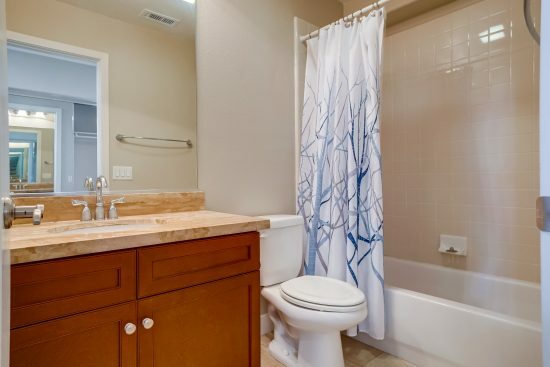 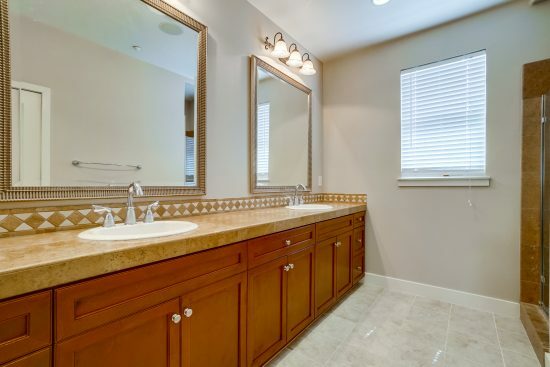 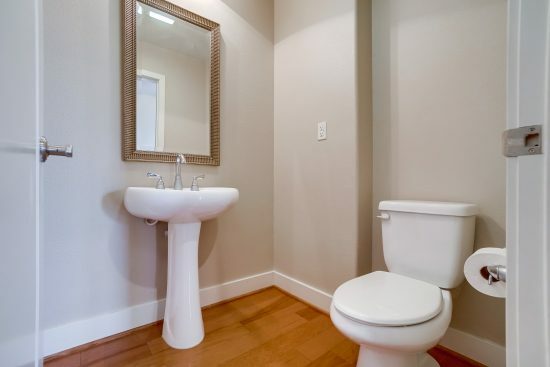 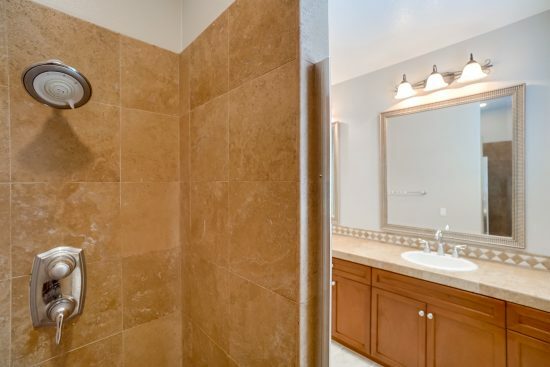 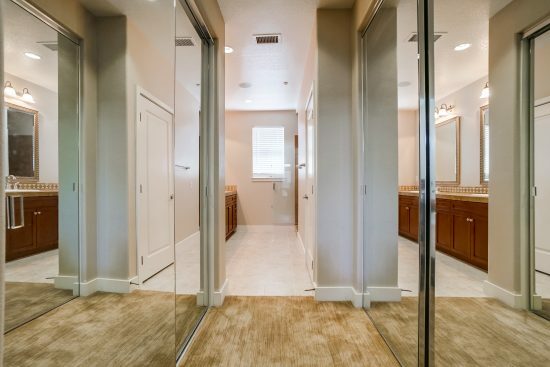 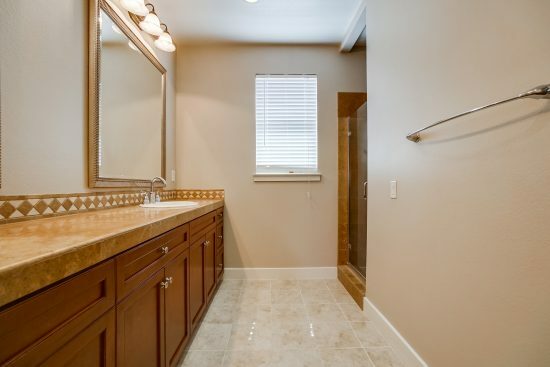 The grand master bath features dual sinks and an abundance of natural light. 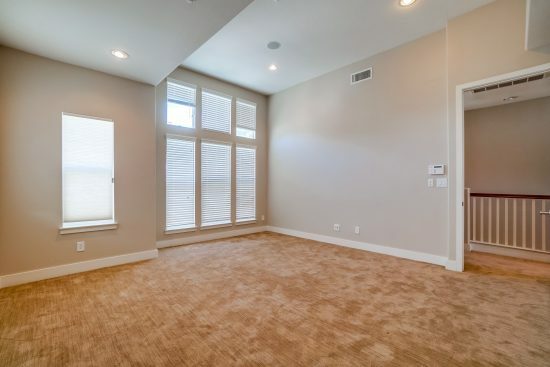 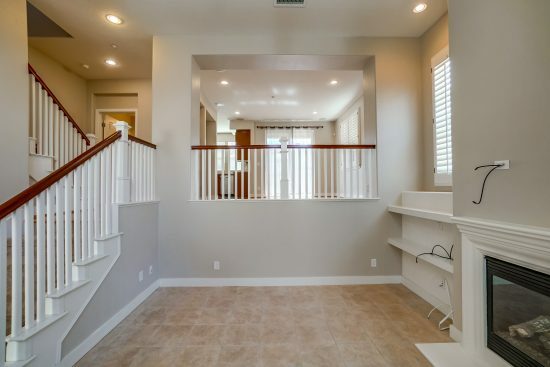 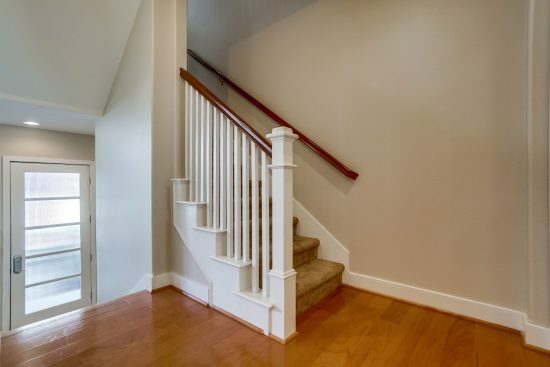 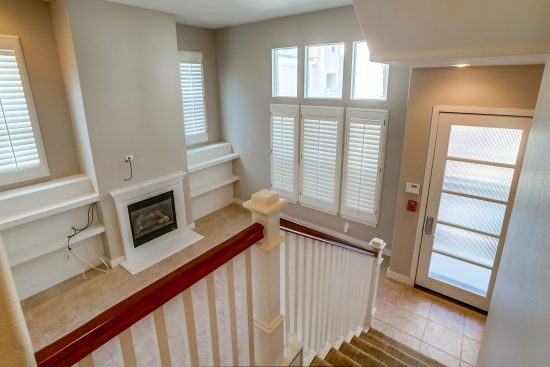 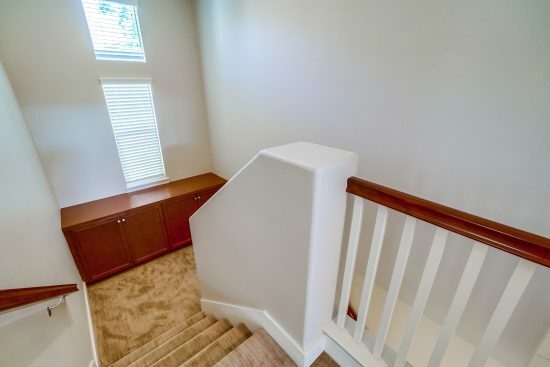 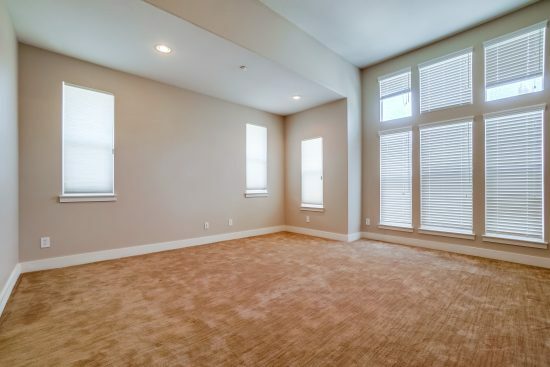 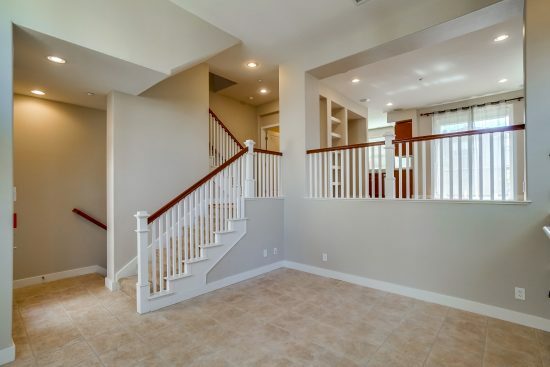 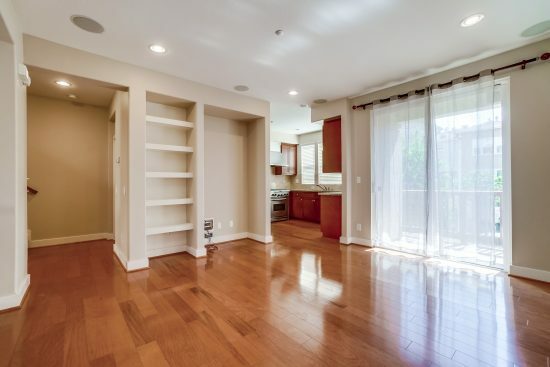 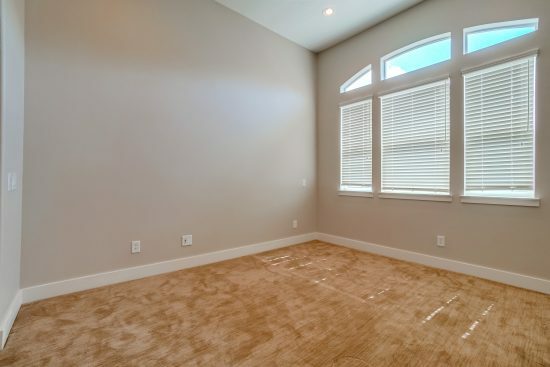 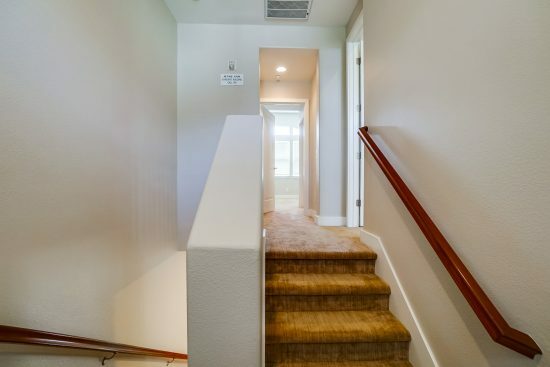 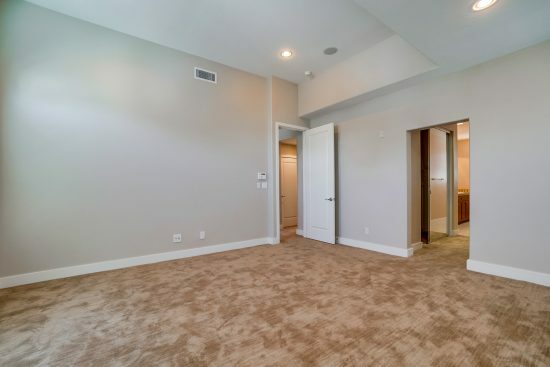 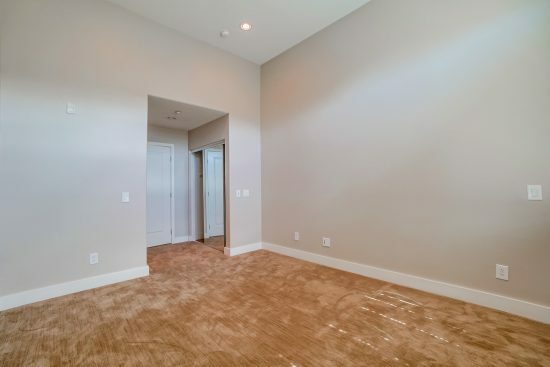 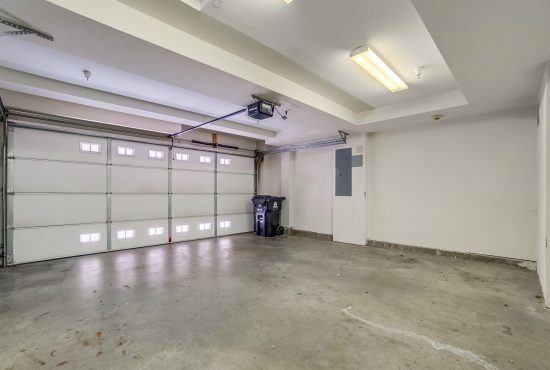 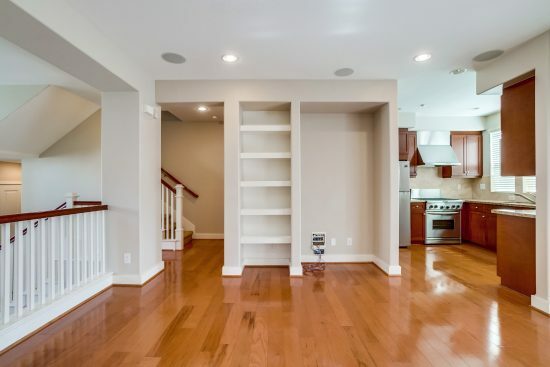 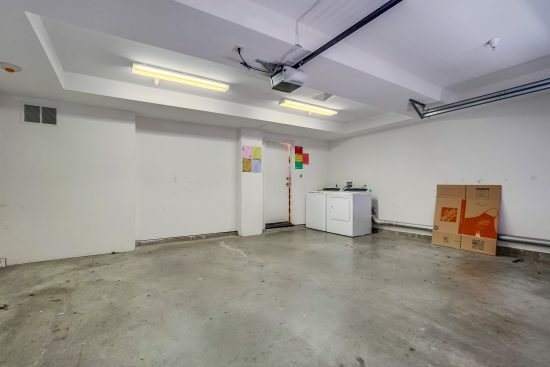 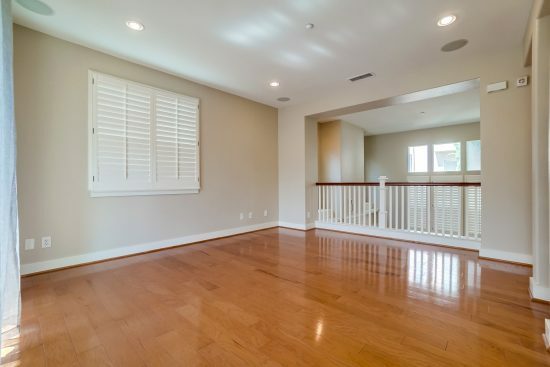 There is direct access to the 2-car garage and plenty of storage in the sub-floor area under the living room. 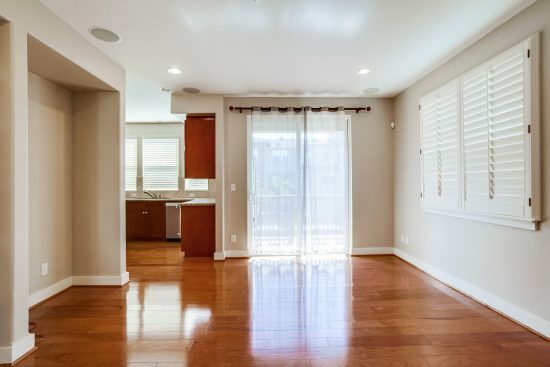 6020 Celedon Creek 13 is a residential property located in Los Angeles, CA. 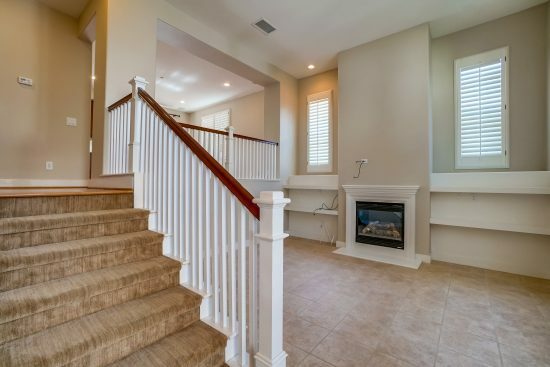 This property sits on a 31,402 acre lot, is 1530 sqft, with 2 bedrooms, 3 baths.